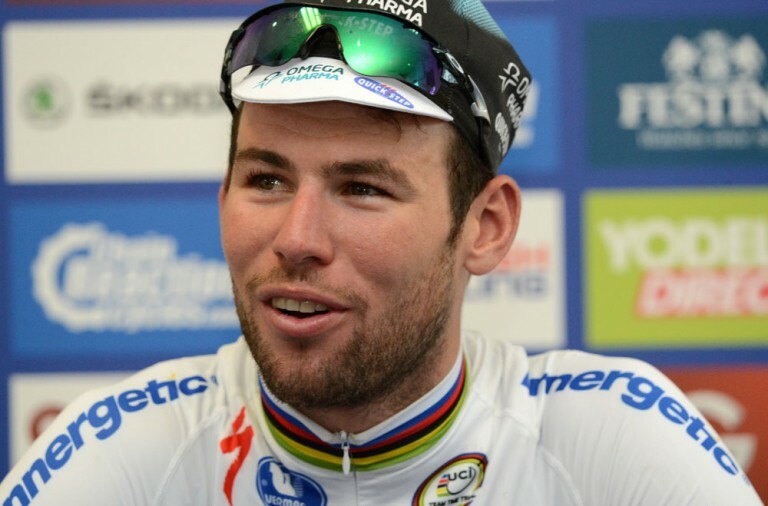 Mark Cavendish and Lizzie Deignan (who was Armistead until her recent marriage) have been named for the Great Britain squads for this month’s UCI Road World Championships taking place in Doha, Qatar. 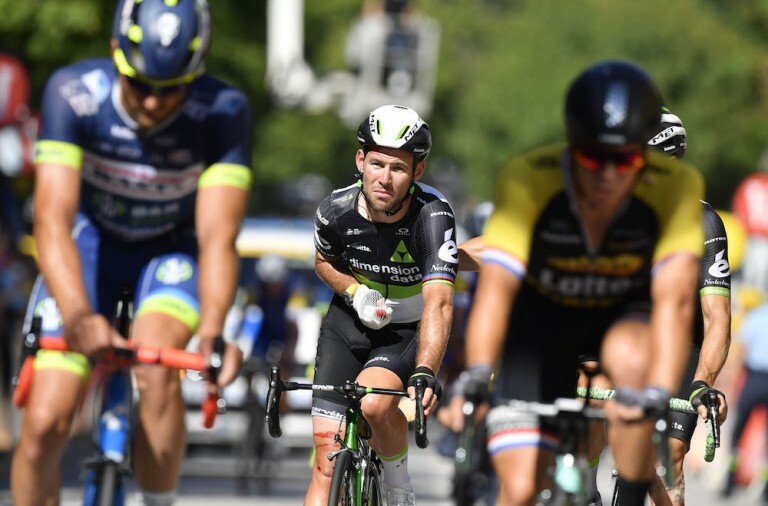 The event is taking place from October 9th to 16th and Cavendish will be in the field for the elite men’s road race which he won in 2011. Joining him in the British squad will be fellow Rio Olympians Steve Cummings, Ian Stannard and Geraint Thomas as well as the current national champion Adam Blythe. Deignan is the current women’s world champion and she has been selected once again along with national champion Hannah Barnes and her sister and U23 national champion Alice. Hannah Barnes will also be representing Great Britain in the time trial event along with the current national time trial champion Hayley Simmonds. Iain Dyer, the head coach of British Cycling, has said that the “depth of talent available to us on the road this year has been exceptional and I believe we have picked strong squads for all the races we are entering”. 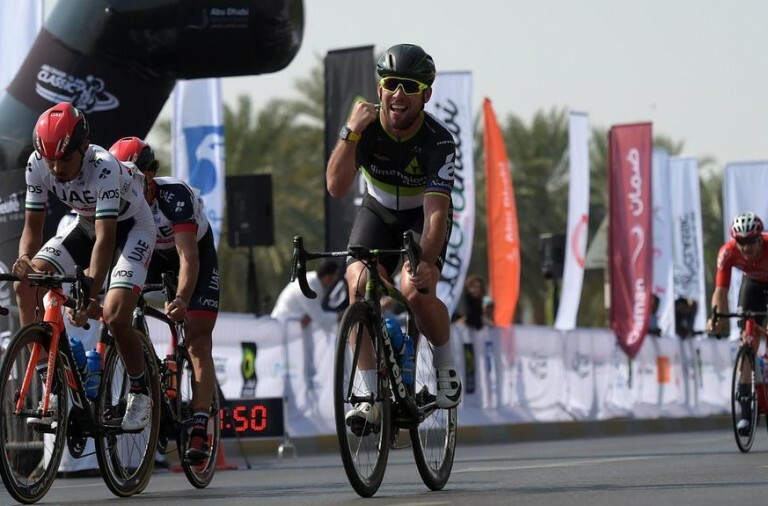 He said that Cavendish will be heading to the event as one of the clear favourites due to the nature of the course and that he will have a strong team around him. In the women’s squad he believes that there are a number of “real high calibre contenders” and a couple of riders that have the ability to be competitive in a sprint finish scenario. He also said that he is very pleased to see a number of the U23 riders chosen for the squad and said that he thinks they will truly benefit from the experience of riding alongside the more experienced elite riders.